Diane has over 40 years of experience in all aspects of real estate. She began her career in a prestigious San Francisco firm specializing in the upscale urban market and transitioned to on-site marketing and sales in Bay Area suburbs before returning to her native Massachusetts. Her first foray into Boston-area real estate was a position as director of sales for a luxury waterfront condominium development. Diane was able to use that experience to build a marketing department in one of Boston’s multi-office real estate firms before returning to what she enjoys most: working with buyers and sellers to help them realize their real estate goals and dreams. 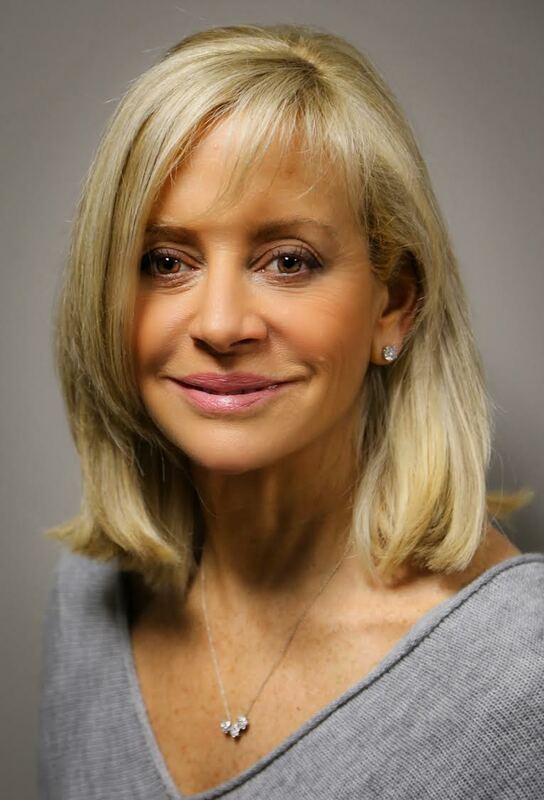 Her in-depth knowledge of Boston neighborhoods and the multifaceted process of buying and selling property have been invaluable assets to her clients there. She was cited by Boston Magazine as a top agent and she consistently ranked among the top ten agents nationwide for a large national franchise before joining Keller Williams, a company that she knows always puts the client first. When Diane and her family moved from Boston to New Hampshire, she and her like-minded partners continued to nurture their Boston practice, which allowed Diane to expand the team’s business geographically. When asked about working in such different markets, Diane notes “I was surprised by how similar some facets are and pleasantly surprised to be able to share insights with clients as a result of working in both. We have sold Boston properties to New Hampshire clients and vice versa: a win-win for everyone.” Diane loves what she does and is grateful for every opportunity to guide her clients through one of the most important experiences they will have in their lives.